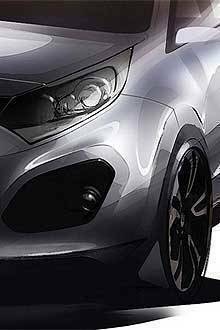 Now that the secret is out on the Picanto's new looks, Kia is again teasing the world with sketches of another model. This time, it's the Kia Rio. The Korean carmaker has revealed the first images of the next-generation Rio, which represents what Kia refers to as "the next big step" in the company's design revolution. 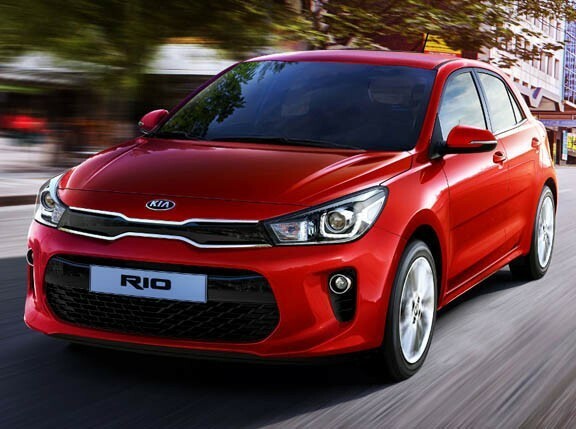 "Downsizing is becoming more and more of trend these days and a B-segment car as attractive as all-new Rio, with its driver-oriented cabin and interior trim options, will no doubt help consumers to be more comfortable in making that switch," said Soon-Nam Lee, Kia Motors director for overseas marketing. "New Rio is the 'next big step' in Kia's design revolution and we anticipate this model becoming even more popular than the current vehicle." Like the new Picanto, the next-gen Kia Rio will have its global premiere at the 2011 Geneva Motor Show. 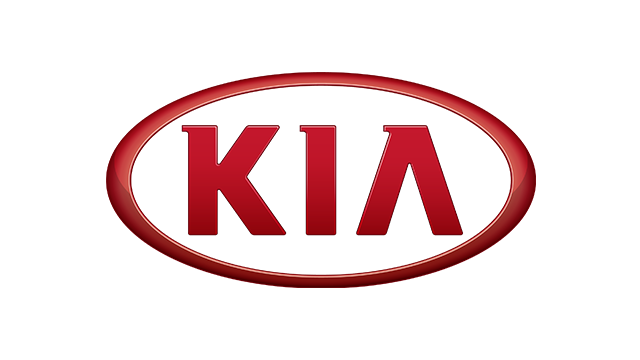 Kia said the Rio is its third best-selling vehicle in overseas markets in 2010 with sales reaching more than 205,000 units. In the Philippines where the current Kia Rio is sold starting at P695,000, a total of 2,151 units were sold in 2010. We see a lot of taxi operators using the Rio in their fleet these days. But with its bold new look, do you think the Rio will still be relegated to taxi garages or are we going to see more of it used by private motorists?